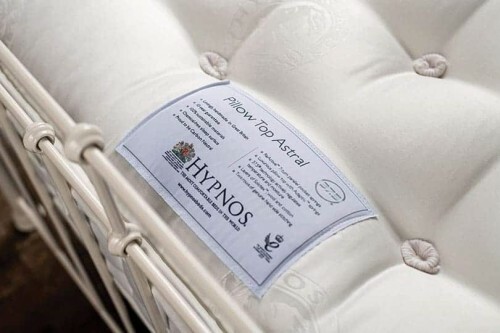 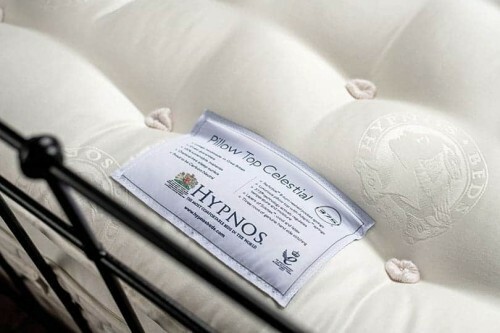 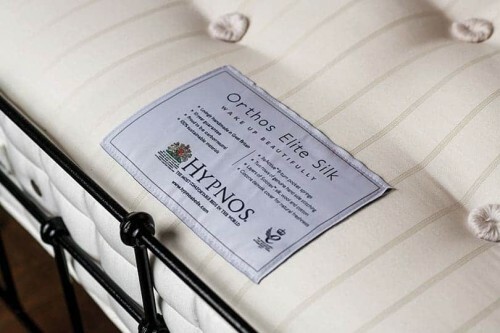 Feel supported from head to toe and wake feeling well rested, after a deep and comforting nights sleep. 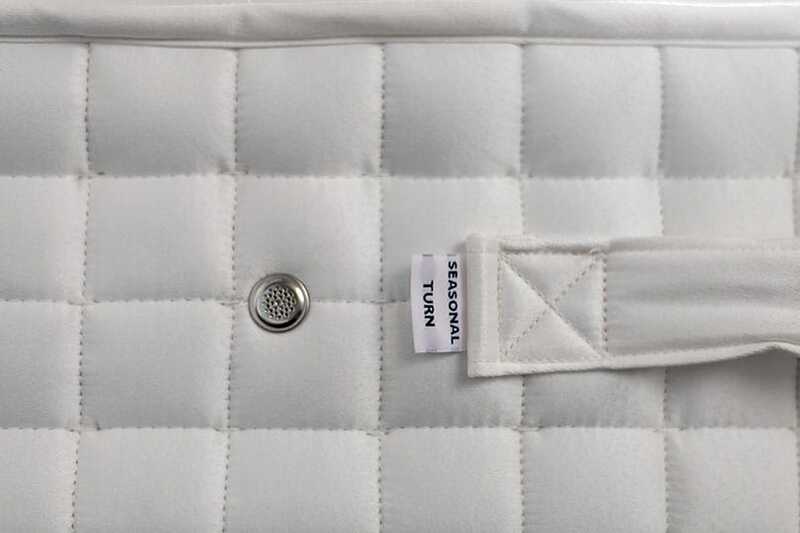 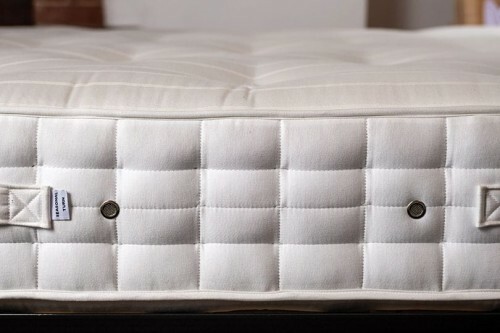 Equipped with a ReActive™ spring system, experience support in all the right places and comforted from the lavish layers of heat regulating natural fibres. 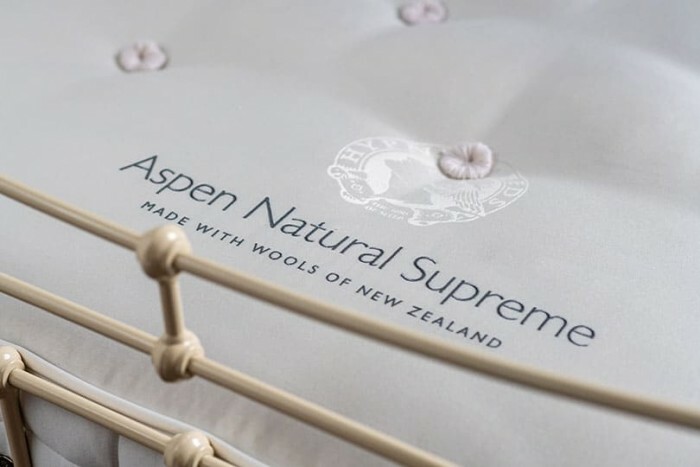 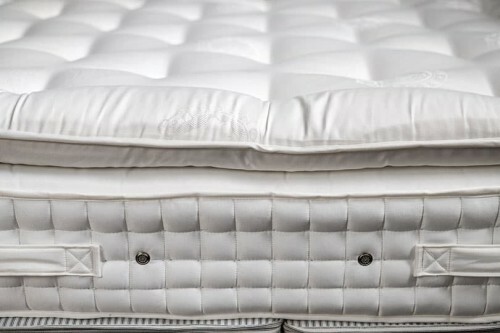 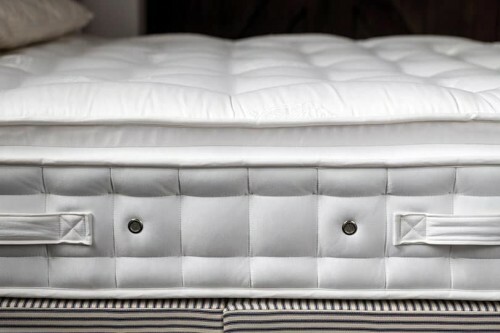 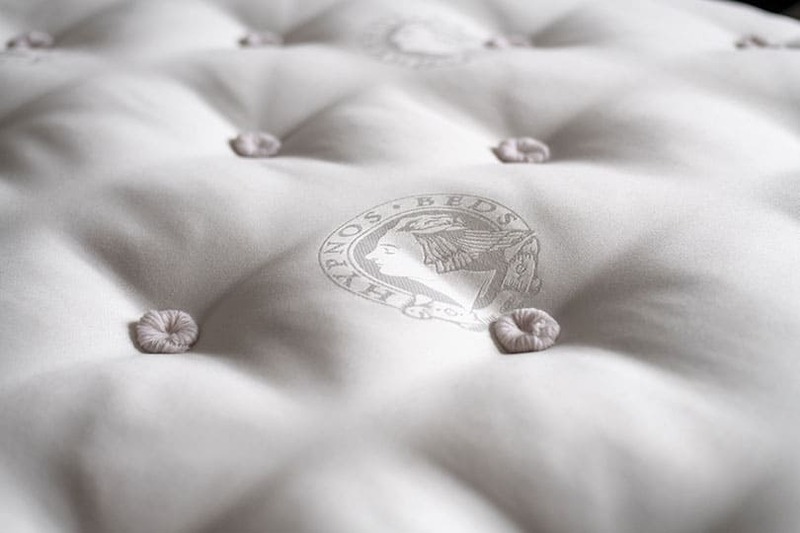 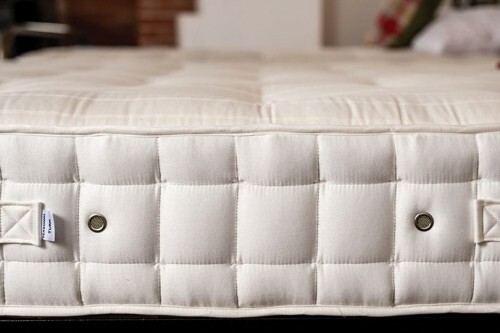 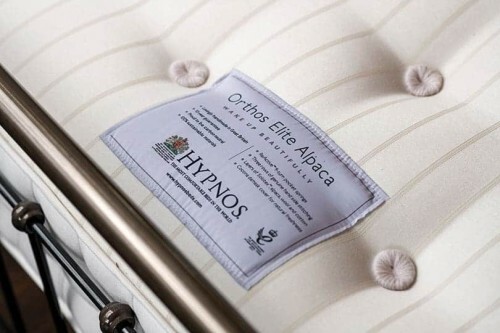 Covered with a chemical-free Belgian damask, feel comforted from the layers of New Zealand wool, fleece and alpaca. 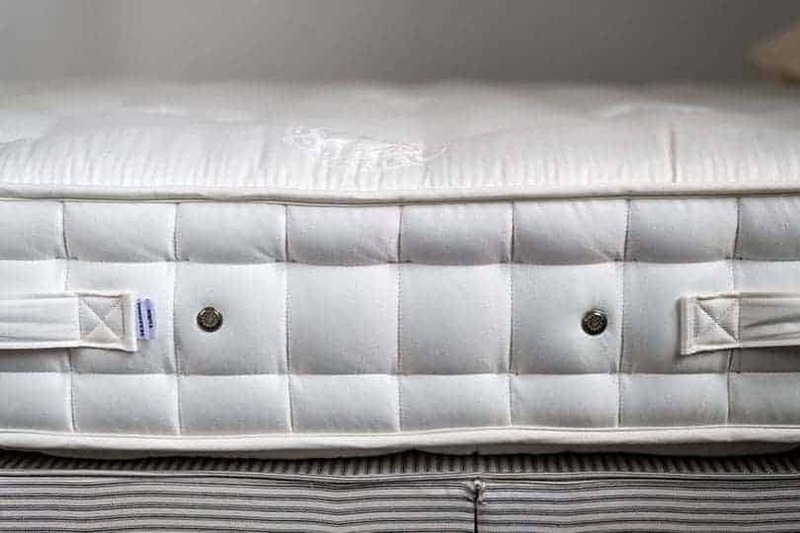 Add an extra layer of comfort to your wrought iron bed, with our sprung bed base.